Feel the excitement and learn the history of Florida's most remarkable treasure--the Everglades. 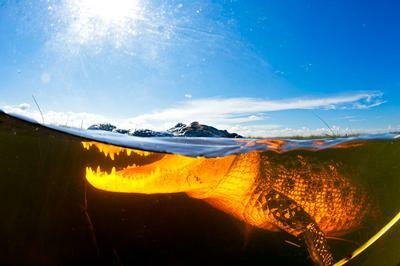 As one of the rare subtropical ecosystems, the Everglades holds spectacular mysteries. Renew your spirit as you glide across miles of river at speeds up to 35 mph, and get up close and personal with native wildlife, many of whom are endangered in this fragile environment. This once in a lifetime adventure will create lasting memories.